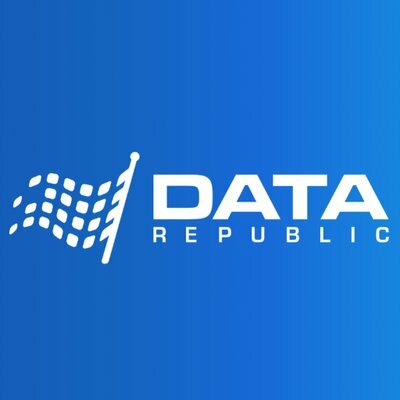 Data Republic, Australia’s leading data sharing governance platform, today announced the launch of Senate Matching, a new de-identification and privacy-preserving data matching feature for users of Data Republic’s Senate platform. In today’s digital environment, data matching is the engine which drives everything from loyalty programs, to credit scores, fraud prevention and providing online customer service. When organisations prepare datasets to perform matching, customer personally identifiable information (PII) can be put at risk of being lost or stolen through common hashing and encryption methods which rely on some form of PII being present or referenced. Data Republic’s Senate Matching technology revolutionises customer privacy protections when matching data by providing a more secure, decentralised alternative to common hashing or encryption methods. With Senate Matching, organisations can de-identify and match datasets without customer personally identifiable information (PII) ever having to leave an organisation’s secured IT environment. Frank McKenna, Chief Product Officer at Data Republic, said the Senate Matching solution leverages the very latest in de-identification, temporal token allocation, and federated encrypted analytics technologies, representing an exciting new development in the way organisations can protect customer PII when matching data between internal and external parties. Launched as a capability within Data Republic’s existing Senate platform, Senate Matching allows organisations to de-identify datasets so that raw customer PII is never exchanged. The technology then allows matching to be performed on two anonymised datasets using decentralised tokens to confirm a match, in place of PII. The decentralised network significantly reduces the risk of customer re-identification or data breaches. Senate Matching will operate in conjunction with Data Republic’s existing legal framework and governance platform for data sharing. Customer consent for matching is required and data owners retain complete control of shared datasets, match requests, permitted-uses, licensing terms, and audit logs for all matched analytics activity. Senate Matching is being launched as part of a phased release program. It is currently only available to select strategic partners and customers, with more companies being added to the network over the next few months. Companies can request more information or register their interest to join the release program of Senate Matching at (www.datarepublic.com/senate-platform/senate-matching).